Professor April Lindgren is the Velma Rogers Research Chair and principal investigator for the Local News Research Project. Her current research explores local news poverty, a term she uses to describe situations where the critical information needs of communities are not being addressed by local media. Working with colleagues from the University of British Columbia and Royal Roads University, Prof. Lindgren has led a project that documents major differences in the availability of local news across Canada and spearheaded the creation of The Local News Map, an online crowd-sourced tool that allows members of the public to add markers highlighting changes to local news media. The Local News Research Project has received funding from SSHRC, CERIS-The Ontario Metropolis Centre, the federal MITACS program and Ryerson University. Past studies include an analysis of news reporting on disadvantaged Toronto neighbourhoods, research on how ethnic newspapers portray the Greater Toronto Area to newcomers, an examination of how other racial and ethnic groups are covered in ethnic media, and an investigation of news coverage of the 2011 election in the ethnic press. Prof. Lindgren began her term as the School of Journalism’s Velma Rogers Research Chair in August 2018 after serving seven years as the founding director of the Ryerson Journalism Research Centre. 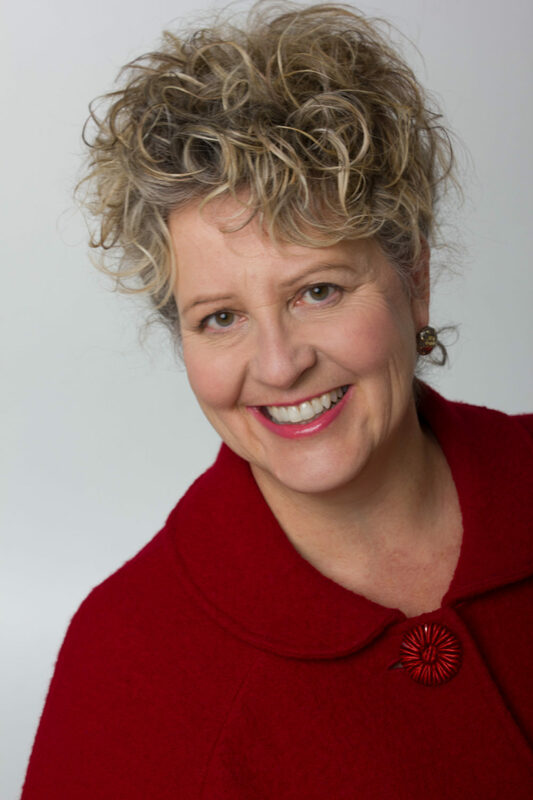 Before joining the School of Journalism in 2007, she reported on economics and politics on Parliament Hill and at Queen’s Park for the Ottawa Citizen and what was then the Southam/CanWest chain of newspapers. She was also a regular political commentator for Global Television’s Focus Ontario public affairs show. Prof. Lindgren has a bachelor of journalism degree from Carleton University and a diplôme in international relations from the Graduate School of International Studies in Geneva, Switzerland. In 2005-2006 she was the St. Clair Balfour journalism fellow at the University of Toronto’s Massey College, where her studies focused on urban issues. Prof. Lindgren is also the author of Headline: Murder, nominated for the 2009 Arthur Ellis Canadian Crime Writing Award for Best First Novel. 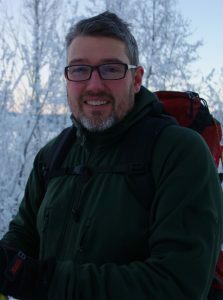 Jon Corbett is an associate professor at the University of British Columbia Okanagan, the director of the SpICE Lab (Spatial Information for Community Engagement) and all round map geek. All aspects of his research include a core community element; this means that the research is of tangible benefit for the communities with whom he works and that those communities feel a strong sense of ownership over the research process. 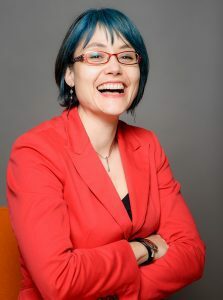 Jaigris Hodson is the program pead of the Master of Arts in Interdisciplinary Studies at Royal Roads University in Victoria, British Columbia. Her research focuses on the ways social media can help and hinder democratic communication efforts in Canada. To contact the Local News Research Project, click here.